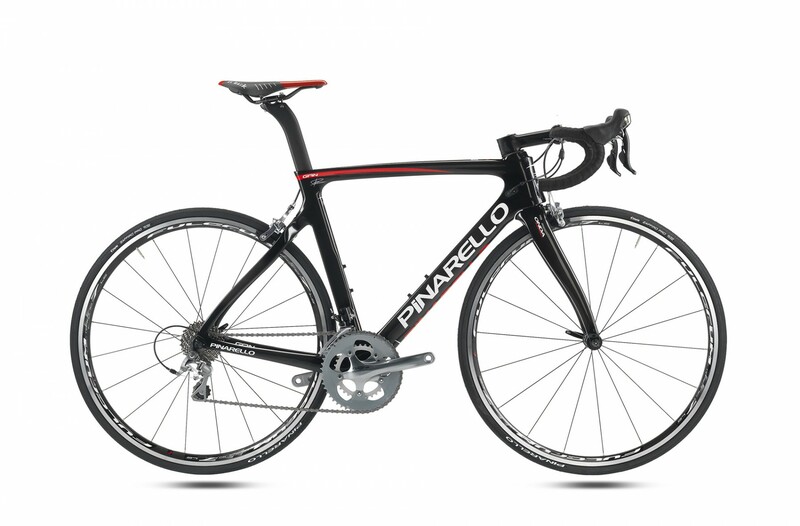 Pinarello Gan road bikes, taking all the technology and performance from the world beating Dogma F8. GAN derives directly from the Dogma F8, but several specific solutions make it a less extreme frame, while maintaining intact style and feeling of Pinarello bikes. The frame is less performant than dogma F8 but has the same characteristics that make it unique: asymmetry of the frame, although less extremist than F8, and a new type of high-strength carbon, which is slightly less rigid.